Morocco to Switch Back to GMT Time for Ramadan - The Maghreb Times ! 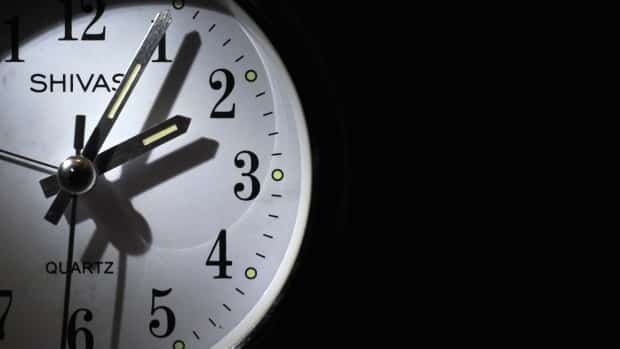 Moroccans will have to switch their watches an hour back on May 21, as the country will suspend Daylight Saving Time (DST) during the whole month of Ramadan, the ministry of Public Service and Administration Modernization announced on Friday. In accordance with the Decree N 2-12-126 issued on Jumada I, 1433 (April 18, 2012) Morocco is going back to the legal time of the Kingdom (GMT), at 3 a.m. on May 21. Morocco has been enforcing daylight saving time during summer with an interruption in the fasting month of Ramadan. In Morocco’s Fez, world’s oldest library holds gems.